TechEd has its appeal, but of all of the conferences I attend, I must admit that I love the PASS Summit most. I look forward to it every year. The event is physically and mentally exhausting, but I always come home feeling refreshed and inspired. I really enjoy meeting people who use the products I work on, hearing about their issues, and trying to help them out as much as I can. My schedule this year is even more hectic than previous years, with three breakout sessions and a pre-con event. I’m co-presenting each of my sessions with talented Microsoft folks, and have been busy working on putting the finishing touches on my talks to ensure my audience is entertained (they might even learn something, too). This is the SSIS pre-con event that I previously posted about. The day will be split between the five authors of the SSIS Design Patterns book that came out last month. In this full-day session, the "SSIS Design Patterns" (Apress, 2012) author team – Matt Masson, Tim Mitchell, Jessica M. Moss, Michelle Ufford, and Andy Leonard – will describe and demonstrate patterns for package execution, package logging, loading flat file and XML sources, loading the cloud, dynamic package generation, SSIS Frameworks, data warehouse ETL, and data flow performance. Co-presenting with Wee Hyong Tok, a PM from the SSIS team. If you’ve seen any of my SSIS presentations in the past, you’ve probably seen Wee Hyong’s material before – I love stealing his slides as my own. Thinking about moving some of your operations to Azure? Have multiple remote sites, and want to use the cloud to centralize and share data between them?? Just like hearing talks about data transfer performance?! Have we got the session for you! We’ll cover some common user scenarios and describe when and how to use the latest Microsoft data transfer technologies, including SQL Server Integration Services (SSIS), SQL Data Sync (a capability of SQL Database), and more. Matthew Roche and I will be presenting a follow-up to our TechEd presentation with some new and interesting integration scenarios. Enterprise Information Management (EIM) – an industry term for managing your data for data integration, quality, and governance – is an important part of the SQL Server 2012 release. This session revolves around a demo that brings together the EIM functionality in SQL Server 2012 and tells the "Credible, Consistent Data" story. 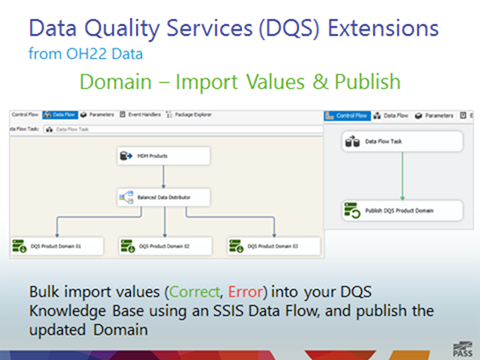 You will see how SQL Server Integration Services (SSIS), Data Quality Services (DQS), Master Data Services (MDS), and other Microsoft technologies work together to provide a comprehensive EIM solution. Back by popular demand – I actually had a reviewer give me a bad score in my PASS session last year because we didn’t have a BI Power Hour session! 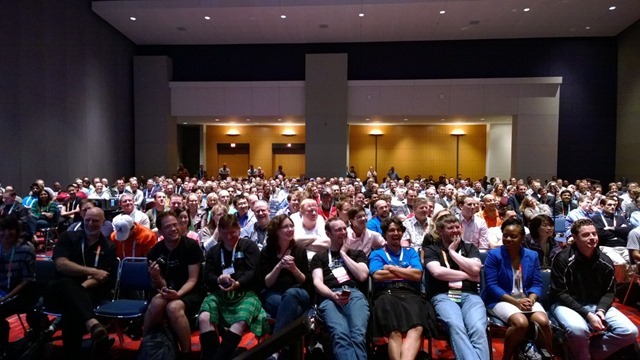 My fault for trying to make the audience laugh by showing them my demos from TechEd… We have a new lineup of speakers for PASS, as well as some old favorites. This one will be great – of all of the presentations I do in a year, this is the one I enjoy most! The legacy continues. The Microsoft Business Intelligence team is excited to once again present the BI Power Hour. In this entertaining session, we dazzle you with new demonstrations that expose the lighter side of BI while highlighting the flexibility and power of the Microsoft BI Platform. If you’ve never been to a Power Hour session, you don’t know what you’ve been missing. We promise you’ll walk away impressed – and with a smile on your face. Thinking about moving some of your operations to Azure? Have multiple remote sites, and want to use the cloud to centralize and share data between them?? Just like hearing talks about data transfer performance?! Have we got the session for you! We’ll cover some common user scenarios, and describe when and how to use the latest Microsoft data transfer technologies, including SQL Server Integration Services (SSIS), SQL Data Sync (a capability of SQL Database), and more. Enterprise Information Management (EIM) is an industry term for managing your data for data integration, quality, and governance. 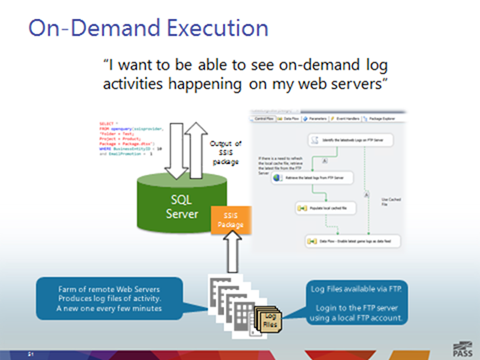 This session revolves around a demo which brings together the EIM functionality in SQL Server, a key part of our Credible, Consistent Data story for the 2012 release. 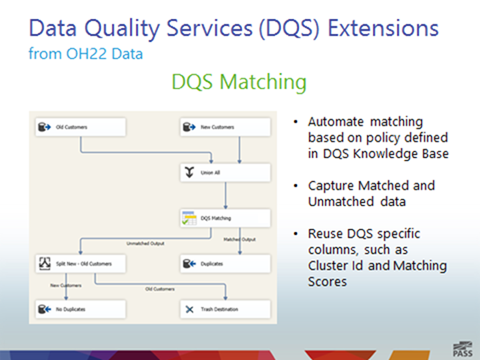 We will show you how SQL Server Integration Services (SSIS), Data Quality Services (DQS), Master Data Services (MDS) and other Microsoft technologies work together to provide a comprehensive EIM solution. Both are intermediate (200-300) level talks, and will cover multiple technologies. I’ll be using this as a venue to preview of some of the new content I’ll be presenting at the PASS Summit in November. I’ll most likely end up in SSIS Design Pattern book co-author Andy Leonard’s (Blog | Twitter) two SSIS sessions, as well – I always love to see other people present SSIS topics, and Andy is one of the best SSIS presenters around. The full schedule is now available on the event site. If you’re at the event, please come by and say hello! 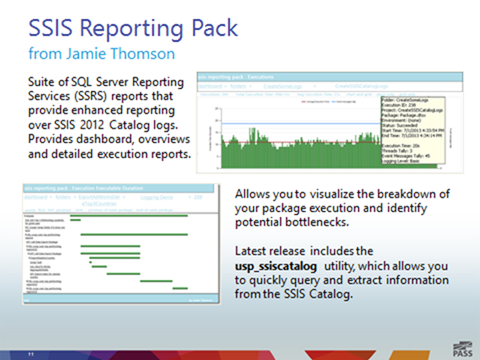 I’ll be happy to sign your ebook edition of my two SQL 2012 books. The timing is perfect, as I’ll be presenting to the New England SQL Server User Group a couple of days before… Hope to see you at both events! We managed to bring together the entire author team for the SSIS Design Patterns book to run a pre-conference event at the 2012 PASS Summit. I posted about this when it was first announced, but since our book came out today, I thought it would be a good time to post a reminder. 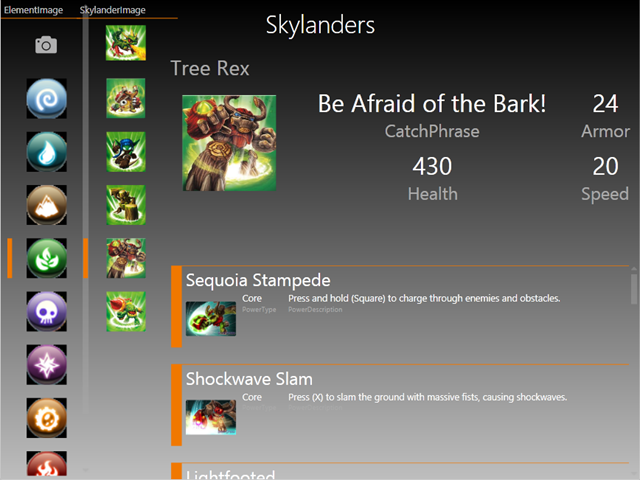 We’ve been meeting over the last couple of weeks, trying to decide on what content to include in the session. It’s a lot harder than I thought it would be – there is just so much we could talk about. We have all of that content from the book, of course, and there’s always the desire to include brand new material as well. On top of that, we could draw on content from the pre-con that Andy, Tim and I did last year, the Performance Design Patterns talks I put together, Andy’s framework courses, Tim’s upcoming Real World SSIS session (SQL Saturday 163), and the great stuff from Jessica and Michelle’s blogs… You see our dilemma. I have a feeling the eight hour session is going to fly by. I’ve always felt that having too much content is better than not having enough, and that is definitely the case here. I think the audience will be happy with what we select, though, and we’ll make sure that the topics that didn’t make the cut will be available online (in one form or another). The event will take place on Monday, November 5th, 2012. If you’d like to join us for the day, you can register here. Well, I guess Andy, Tim & I did a good job at PASS last year, as we’ve been invited back to present another SSIS pre-conference event at the 2012 PASS Summit. This time we’ll be joined by the co-authors of our SSIS Design Patterns book, Jessica Moss and Michelle Ufford. In this full-day session, the “SSIS Design Patterns” (Apress, 2012) author team will describe and demonstrate patterns for package execution, package logging, loading flat file and XML sources, loading the cloud, dynamic package generation, SSIS Frameworks, data warehouse ETL, and data flow performance.